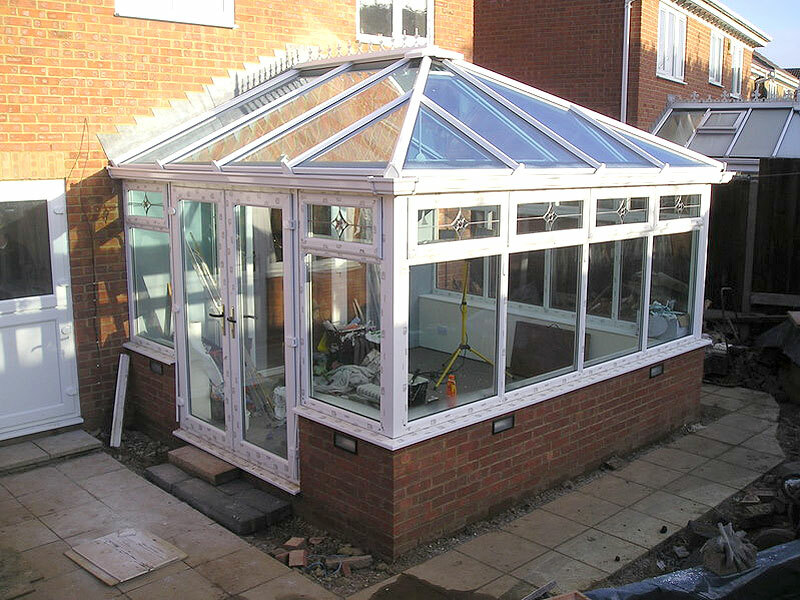 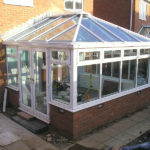 Conservatories are a specialty for AJP Construction. 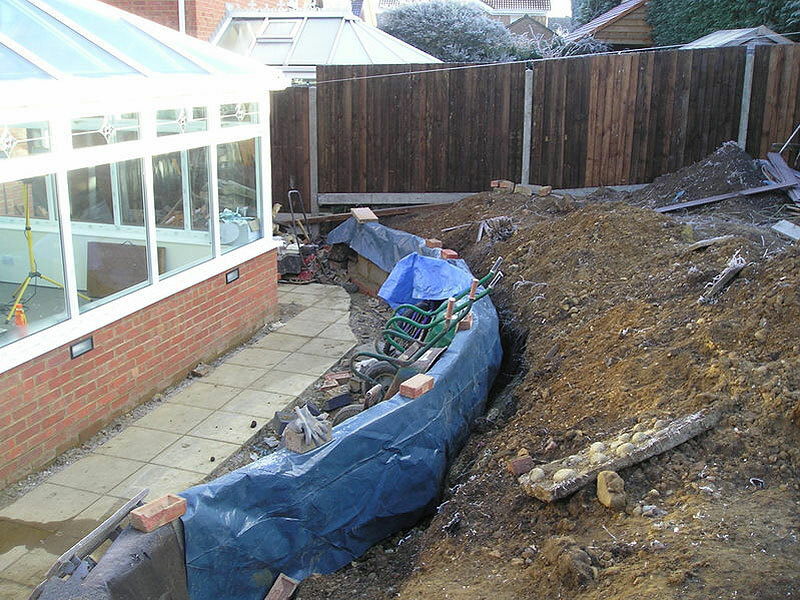 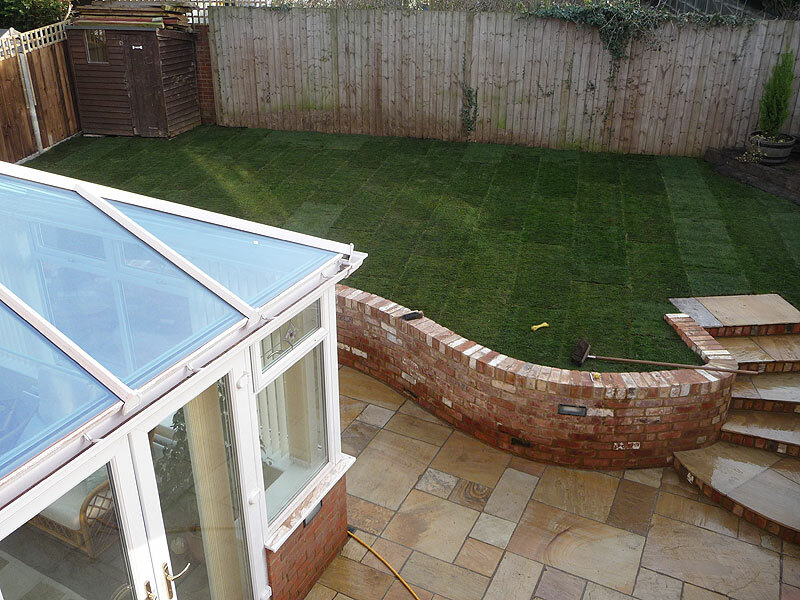 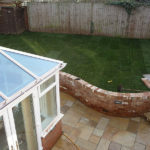 From experience, customers often require a complete garden transformation when a new conservatory is added, and this was certainly the case for Mr & Mrs Smith, who chose AJP Construction for their comprehensive skill set, knowing that landscaping is one of Andrew’s passions. 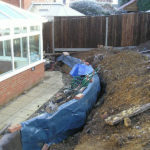 The project involved the construction of a brand new spacious conservatory and in order to achieve this, the customer’s garden was given a full make-over featuring major landscaping of the garden to incorporate a unique and stylish feature retaining wall with sweeping steps and a patio. 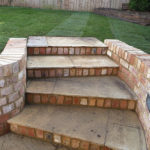 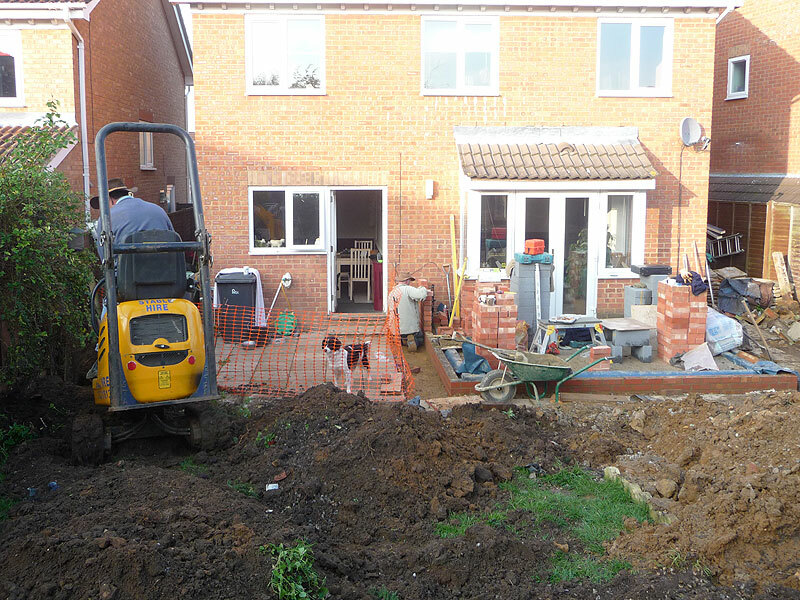 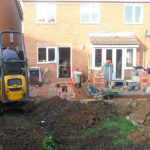 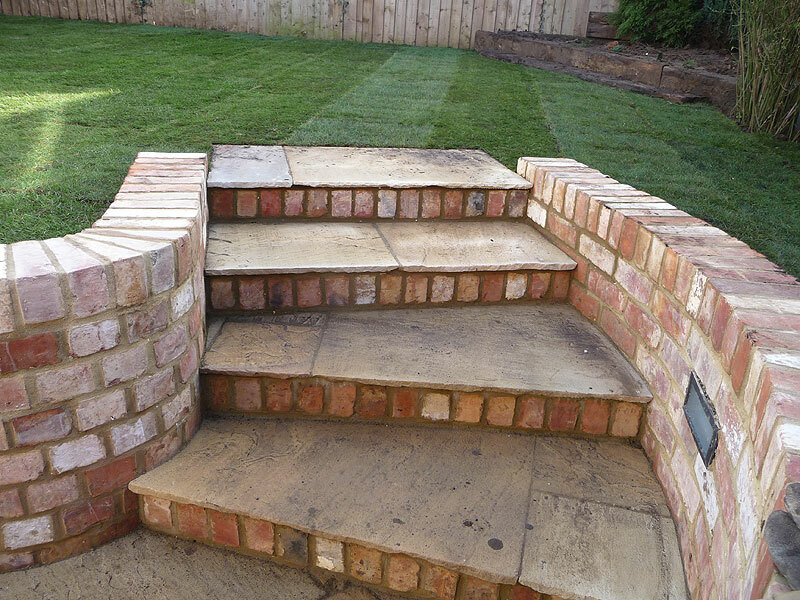 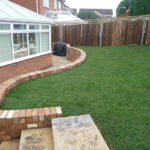 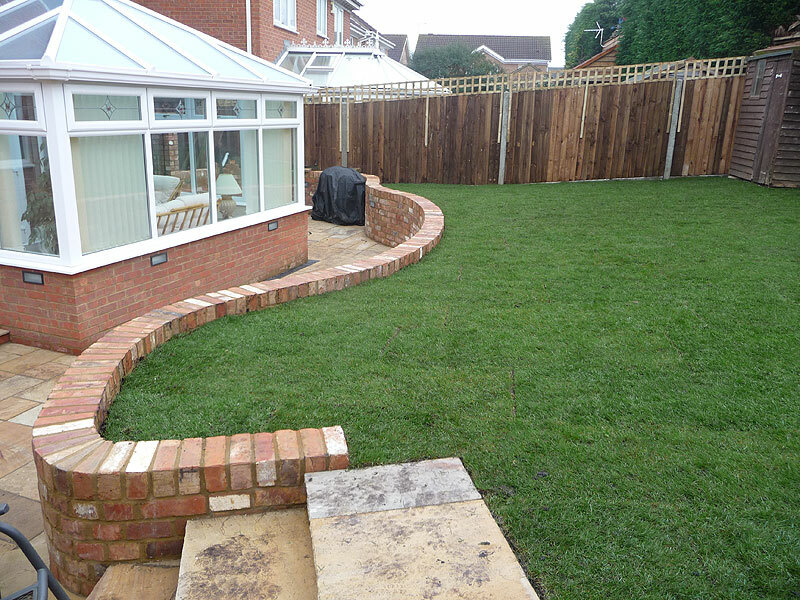 The AJP Construction team have over 65 years experience in the building trade and garden landscaping is just one of the many skills that they offer on top of normal construction work that makes the local team to Bedfordshire and the surround ‘Shires’ a highly skills and sought after team of friendly builders.